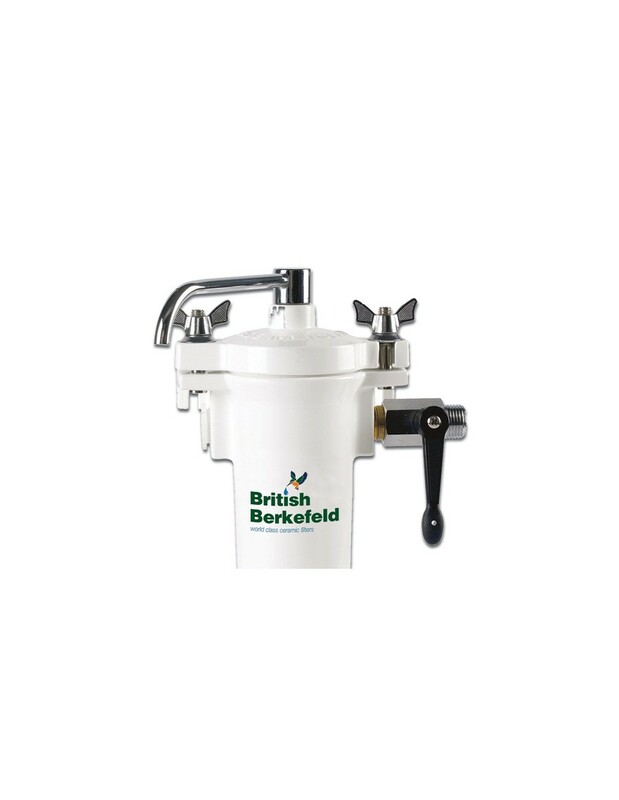 The British Berkefeld HBA MKII water filter provides you with safe and clean drinking water in your own vehicle. 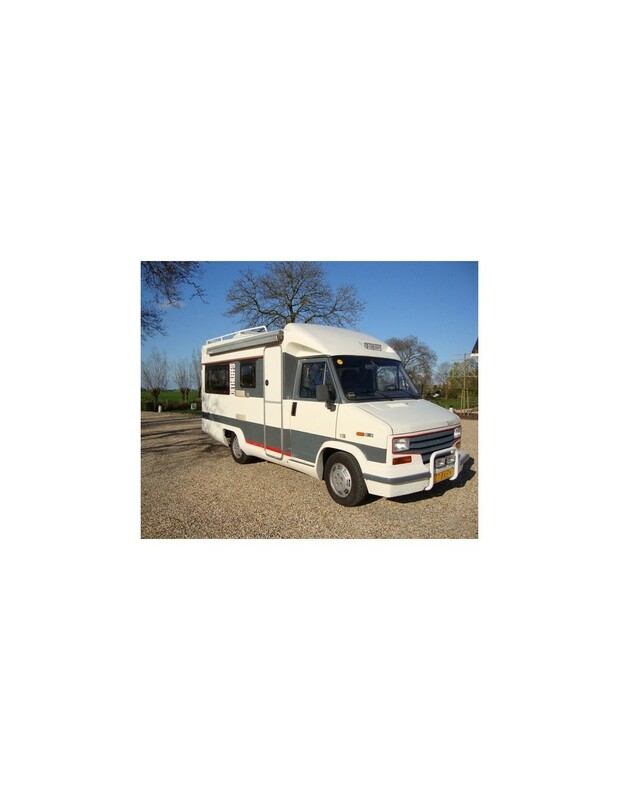 This British Berkefeld filter is frequently built in into Land Rover, Land Cruiser and motor homes. 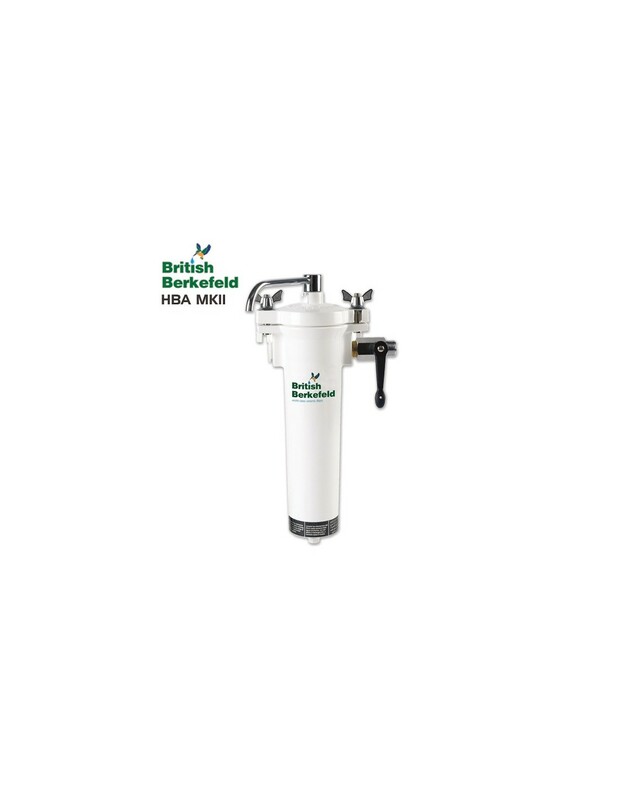 HBA MKII water filters are highly reliable and are suitable for everyday use. The filter housing is made of acetal and polyester ensuring both light weight and durability. The Ultracarb filter candle assures you of clean and safe drinking water as it is able to purify contaminated water from all kinds of sources, including streams, rivers and ponds. 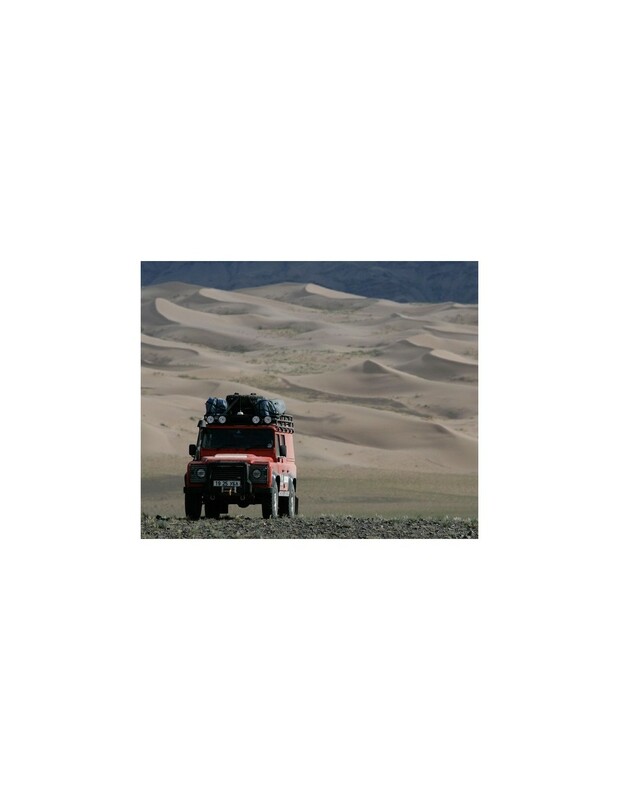 In short: the British Berkefeld HBA MKII water filter is the right choice for going en route or off road. The Ultracarb filter element will last for half a year, or up to 2250 liters. 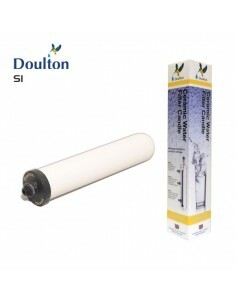 The filter element can be cleaned to maintain performance. The British Berkefeld HBA MKII filter housing can be fitted with all Doulton 10" ceramic filter candles, such as Supercarb and Ultracarb. 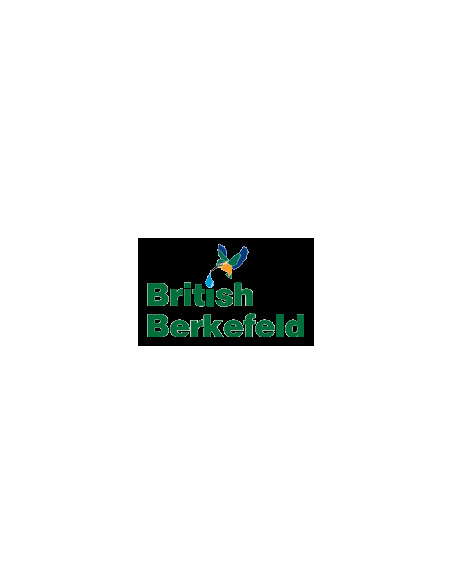 For more than 170 years, the British Berkefeld and Doulton water filters are produced in England. 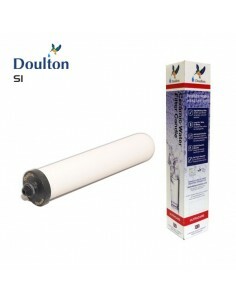 The filters are certified by NSF, WRAS and NAD. This ensures that they comply with the most stringent international testing standards for drinking water filters. The housing is made of foodgrade quality acetal and polyester and is guaranteed not to emit any substance into your drinking water. 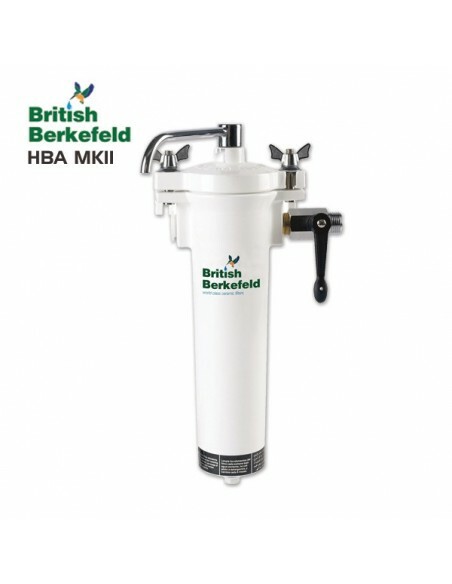 For optimal performance, the British Berkefeld HBA MKII water filter requires a water pressure of minimum 2 Bar. As an option, you can order a suitable 12 Volt water pump. This pump has been tested repeatedly and has been found perfect for use with the HBA MKII. It produces a maximum pressure of 2,4 bar, providing 2 liters of water per minute. The 12 Volt pump is suitable for use with built-in water tanks and jerrycans. Make your choice at the top of this page.